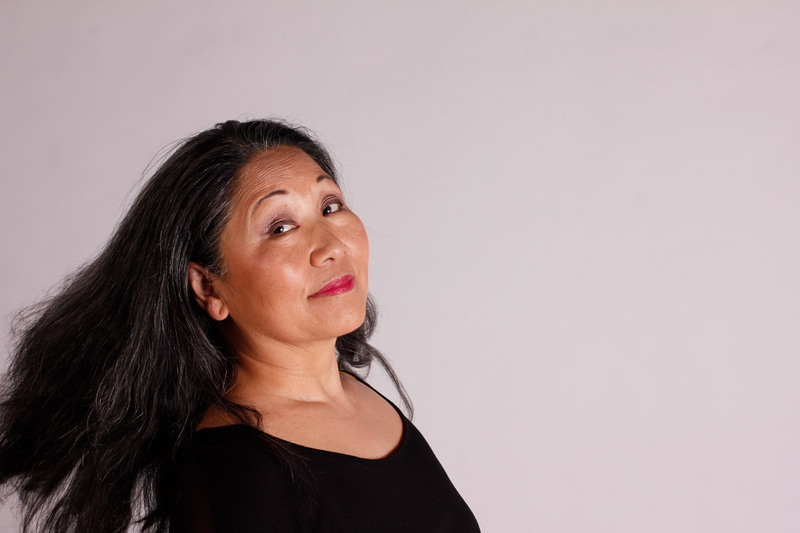 Chisao Hata is a performing artist, community organizer, and global citizen artist. Her work shares the Japanese-American story to communities from Hiroshima, Japan to Cuba, and New Mexico to Ontario, Oregon. As an arts educator, her perspectives are shared as an Oregon Humanities Conversation Leader and Vanport Mosaic Festival Stories in Movement artist. She originated Gambatte Be Strong, stories of Japanese-American displacement and resilience in Portland and is a partnering artist at the Dance Exchange in Takoma Park, Maryland.